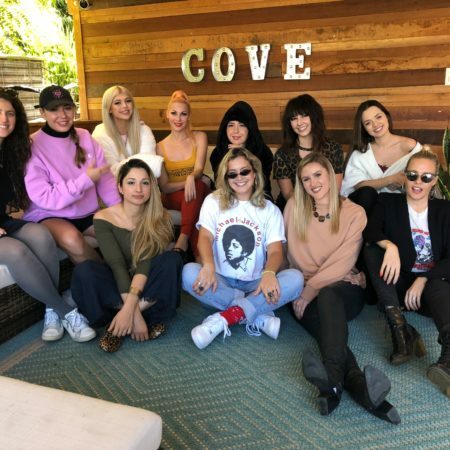 In 2018 She is the Music hosted five successful writing camps, bringing women recording artists, songwriters and publishers from across the industry together to create in a safe space and celebrate their work. 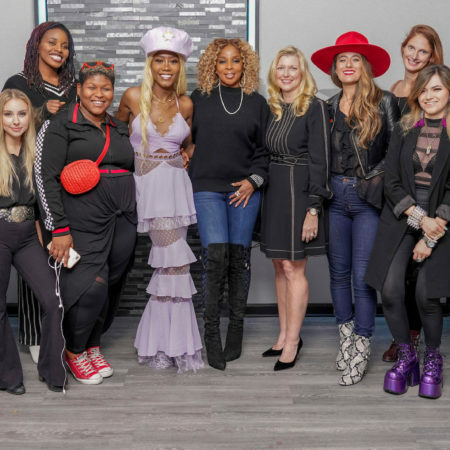 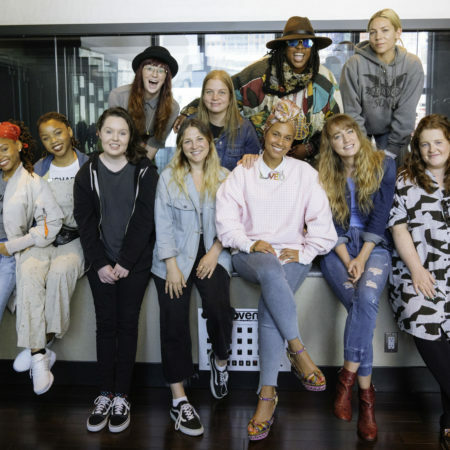 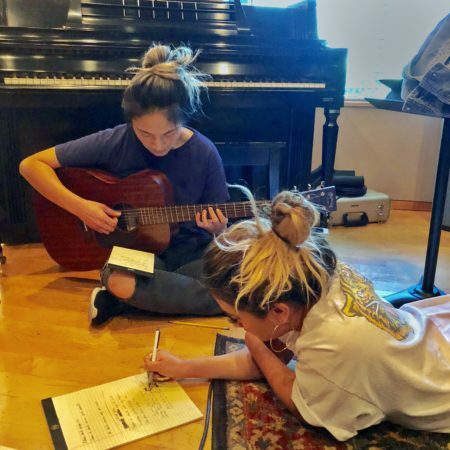 Participating artists include Alicia Keys, Mary J. Blige, Kim Petras, Ally Brooke and Loren Gray and partners include Ann Mincieli and Jungle City Studios, UMPG, Prescription Songs, Sony/ATV, ASCAP and Capitol Records. 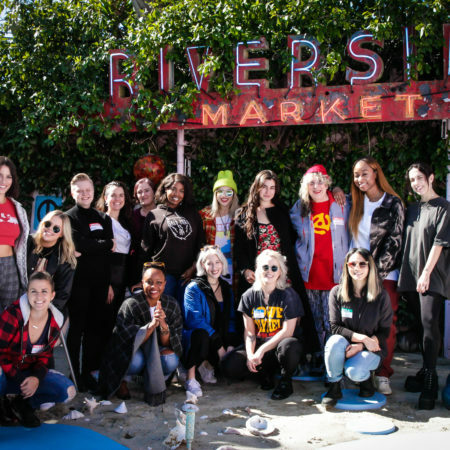 As we find this to be a critical part of our work and a necessary agent for change within the industry, She is the Music is continually seeking potential partners for future camps including publishers, PROs, record labels, digital sales providers, management companies, brands and anyone else who wants to contribute directly to the cause. 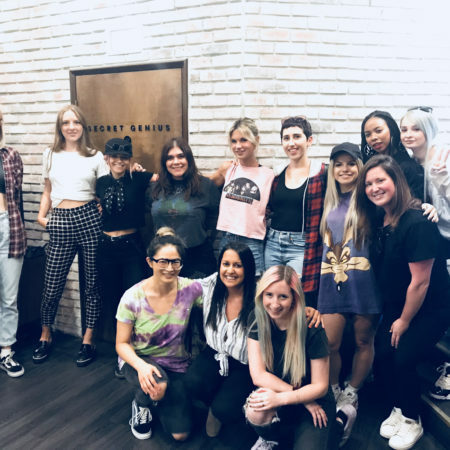 Please reach out directly.